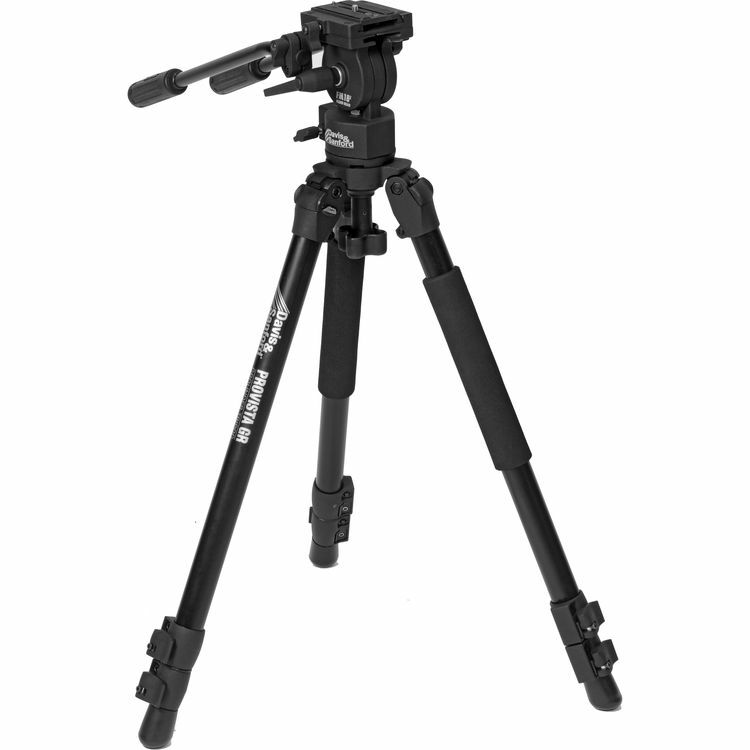 Today I’m doing a 4 years later review for one of my favorite tripods. This thing has been with me through many productions and has been one of my better $150 investments. I also mentioned the Benro S6 and Benro S8 models. Do you have gear that has proven the test of time? What are some of your favorite items that have been with you a while?